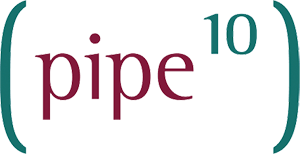 In conjunction with it’s facility and networking partners, Pipe Ten maintains and provides exceptional connectivity via public peering (internet), between data centre locations and bespoke private capability. Highly available, low latency, full diversity and constant monitoring we are able to provide the link between application and customer. Through our partners and experience we are also able to provide connectivity services between data centres and customer premises for purposes of direct access to hosted environments or Internet connectivity.